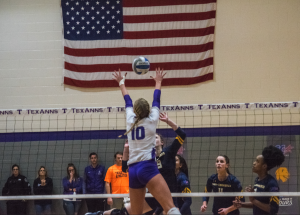 Senior and Texas native, Hannah McManus plays middle blocker for the Tarleton State University volleyball team. She attended Caldwell High School until she graduated in 2015. 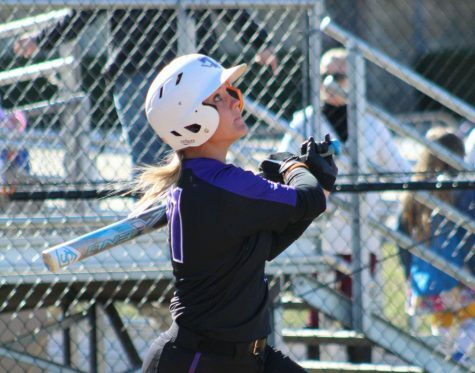 As a senior at Caldwell, she won Offensive MVP, All-Region and Team MVP. 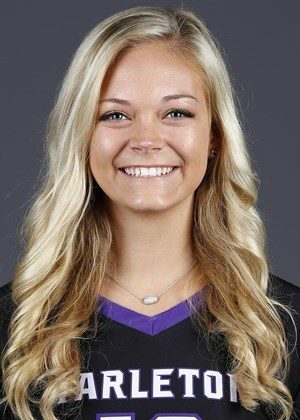 She began playing for Tarleton as a true freshman in the fall of 2015. 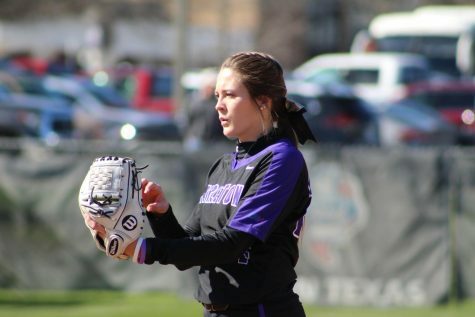 Since then, Hannah has played helping her team win the Lone Star Conference Championship and going on to win their first tournament championship as well. As of September of her senior season McManus has already been named the LSC’s defensive player of the week for two consecutive weeks. 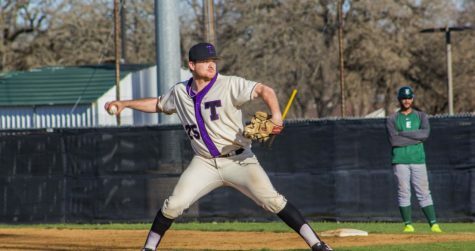 JTAC: How did you end up at Tarleton? JTAC: How did the game of volleyball become a part of your life? JTAC: Who inspires you to play? JTAC: What is you pre-game routine? 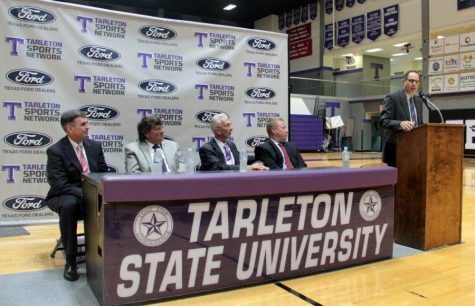 JTAC: What has Tarleton Volleyball given you? JTAC: What challenges do you face as a student athlete? JTAC: What is your favorite thing about the sport? JTAC: What goals do you want to achieve in volleyball looking forward? JTAC: What do you want to do after you graduate? JTAC: What’s your favorite thing about Tarleton? JTAC: What would you want other Tarleton students to know about you?